Enjoy a new simpler way to play your music with the GroovyT. 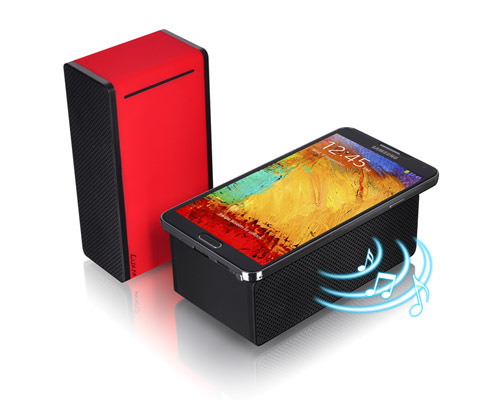 Place your smartphone device onto the speaker and the built-in inductive technology does the rest. Enjoy a fuller musical experience with the GroovyT Magic Boom Box.